Since the dawn of time, the creation of human has always fascinated and always will. In a visible and invisible world, bamanan cosmogony testified, in its greatness and its thoughts, its knowledge of the universe. 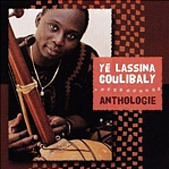 Descended from the ancestral bamanan civilization, nurtured in the school of sages who have educated him at a very young age, Lassina Coulibaly Ye transmits, through dance, his music and his lyrics, values and initiated worldview. The education of the child, in the Bambara, listening to dignitaries and notables, is primarily intended to rid the human ignorance that prevents him from knowing himself. 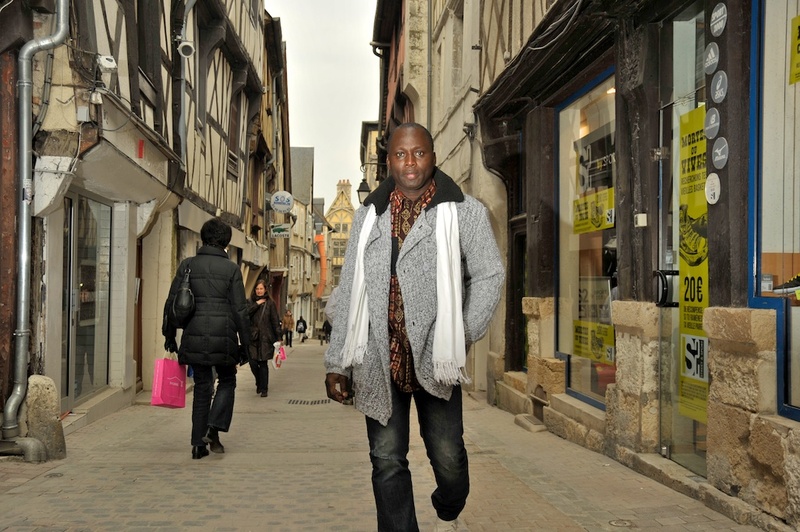 In N’domo and Kore societies, the mask, classes, emblems, dances, everything contributes to the discovery of the human to enable him to acquire good manners in society, build its own personality and feed his family. 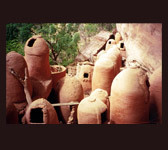 All categories of initiated and their emblems evoke the creation of the human and especially the genesis of his mind, death and life, the anteriority of the human being, all the spiritual realities which are his thoughts, the human in its relationship with the cosmos, meaning, the activity, the work of the human being, the man and the society … from where the five aspects of human N’domo: his mind, his purpose, his thought, his work, his sociability. The ritual of Kore includes a symbolic death of the man, followed by his resurrection. With Kore appears the new man resurrected, transfigured as to dissociate himself from the former. The initiated is to acquire the freedom of mind. In summary, the Kore proposes to raise man above the material contingencies to allow him to fully enjoy the pleasures afforded by the sovereign wisdom. For the true sage, speech doesn’t come without the act, meditation and active living go hand in hand. Thus, the Karaw’s class seeks to awaken the mind, to encourage it to rise to the tops of reflection and meditation, to bring it to “roll” and “unroll” knowledge. The Diaraw are the symbol of the calm and serene knowledge, base of education and training. 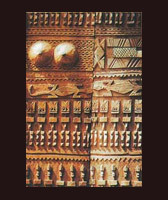 Knowledge and music are closely linked in the Bambara conception. Music and dance, an expression of knowledge, accompany it and transpose it into its spatial dimensions. 3 types of instruments accompany the initiation rites: the drum (djembe), xylophone (Balan), the bell. These instruments fit together harmoniously their sounds in a kind of symphony of rhythm where we perceive, we would feel, the vibrations of the soul separated from corporal links. The music of the Kore seeks to translate the aspirations of the soul towards freedom and escape: some tunes played imitate the galloping horse rushing like the wind.